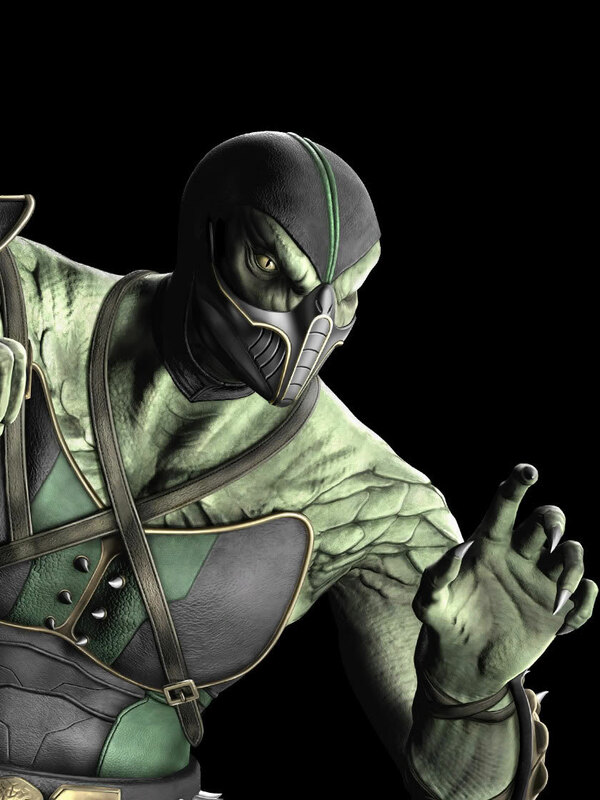 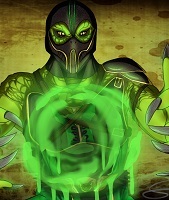 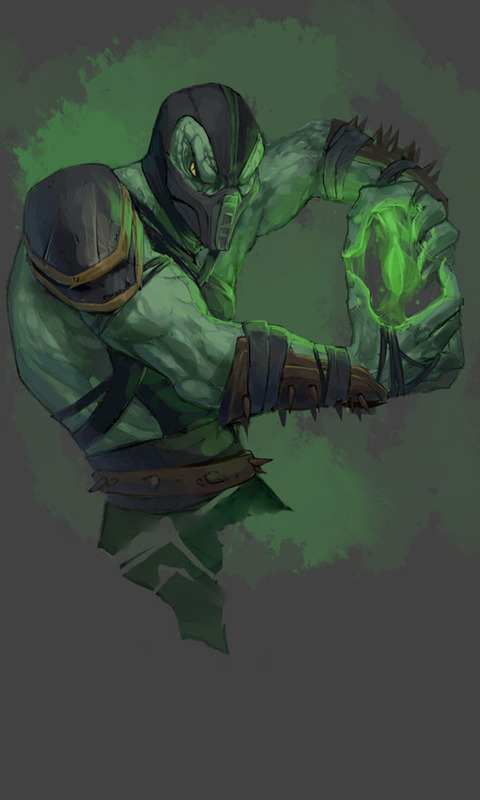 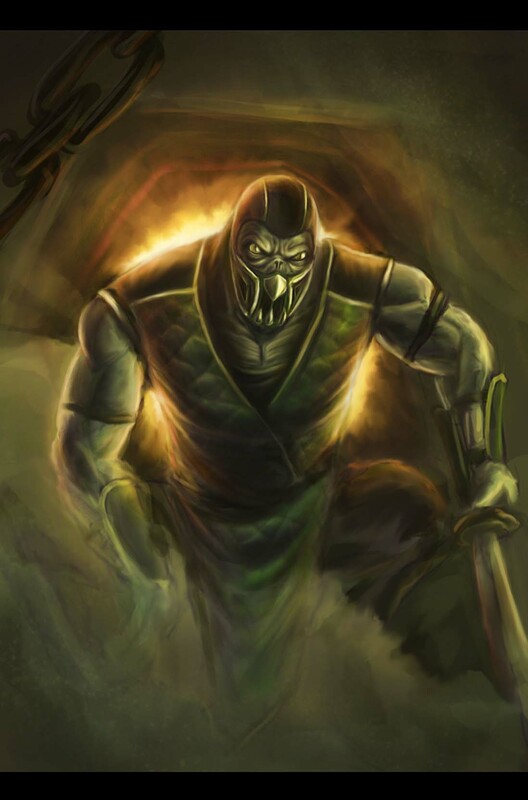 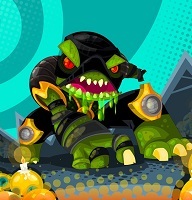 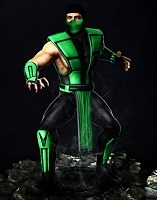 Reptile from the Mortal Kombat games has the honor of being the first hidden / secret character ever in a fighting game and was often praised as a creative and fun easter egg / secret in video games. 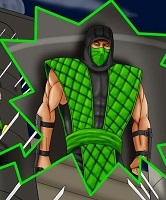 In that game he was a complete palette swap and had no own moves. 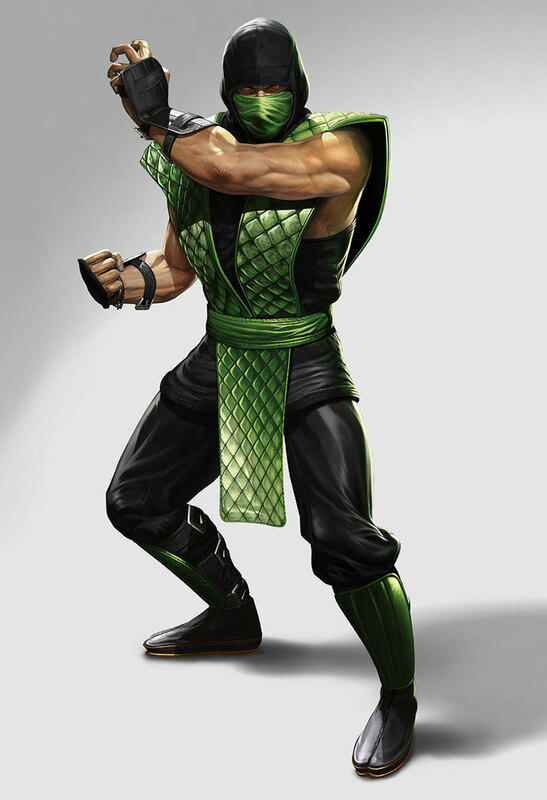 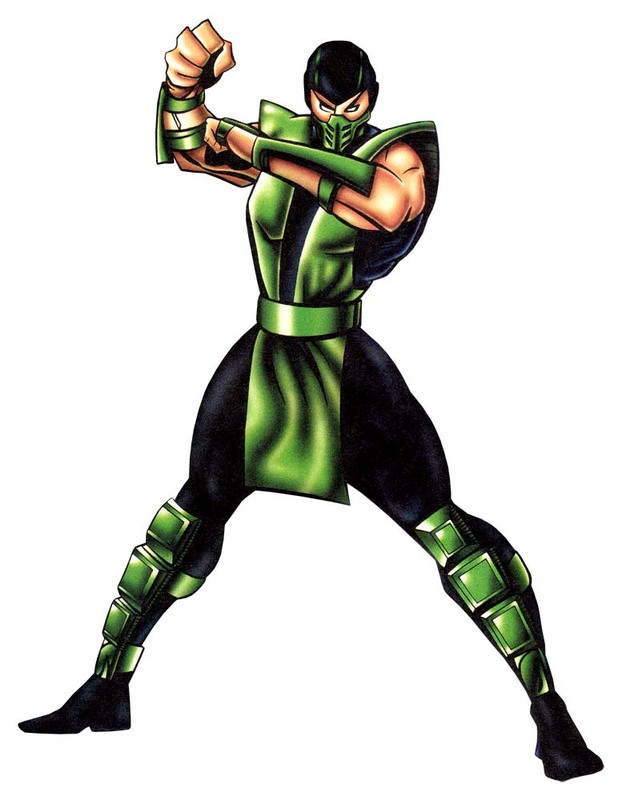 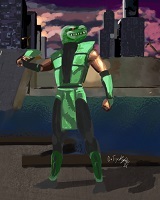 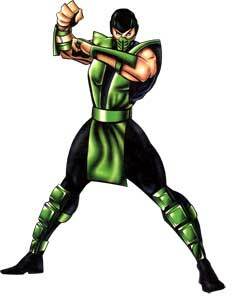 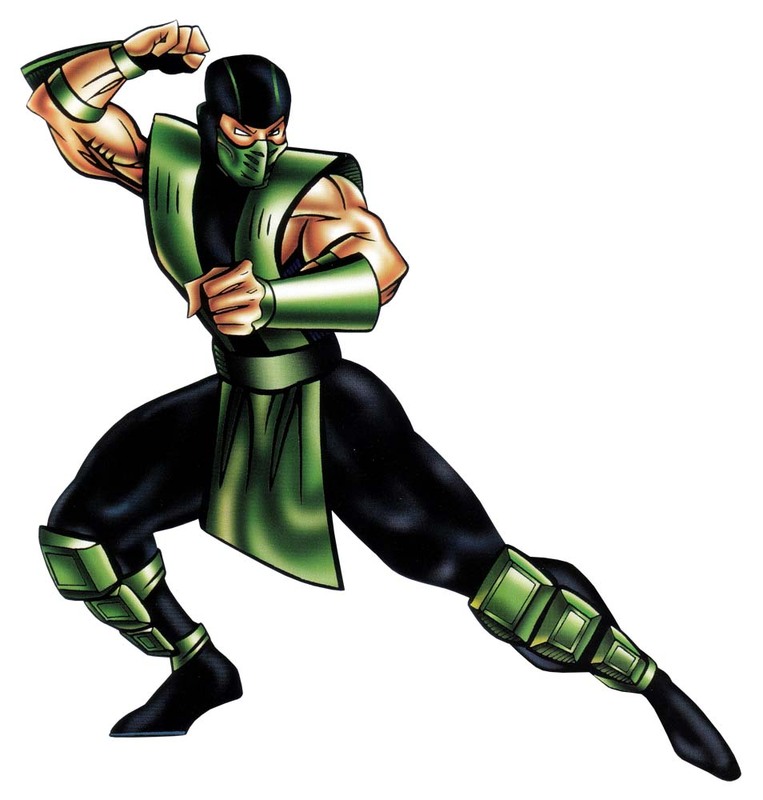 Reptile made his first playable appearance in Mortal Kombat 2 (1993) where he was still exactly looking like Scorpion or Sub Zero in green clothes but had almost completely different moves including that force ball projectile which he could “shoot” in slow and fast forms. 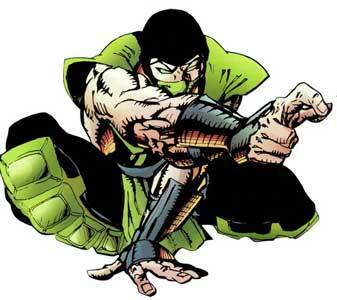 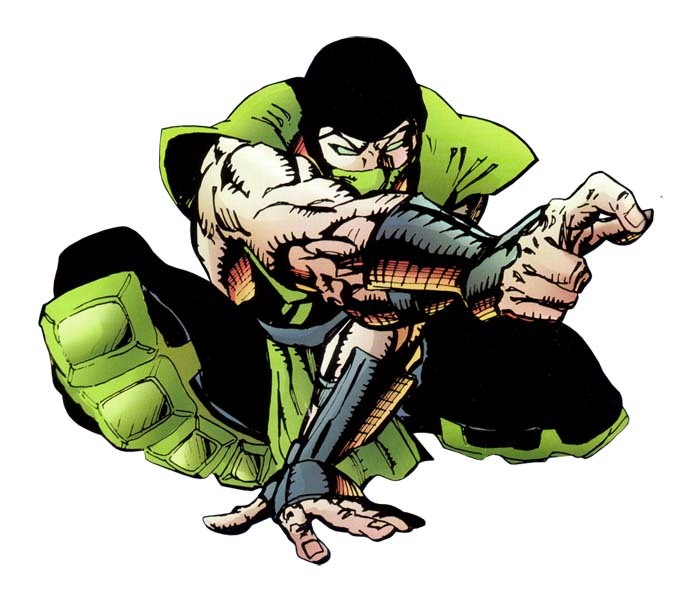 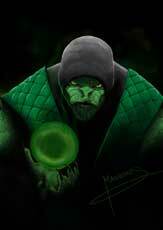 Reptile returned like the other Ninjas in Ultimate Mortal Kombat 3 (1995) but had the almost same moveset as before. 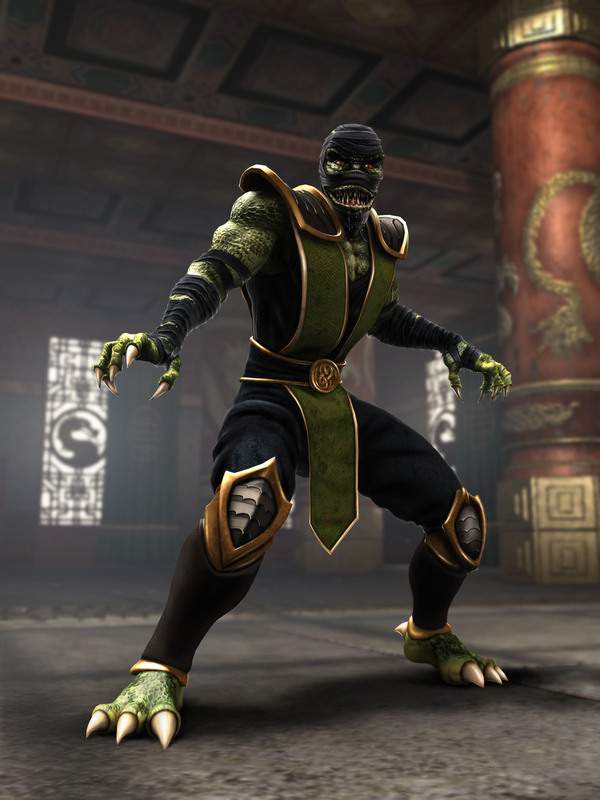 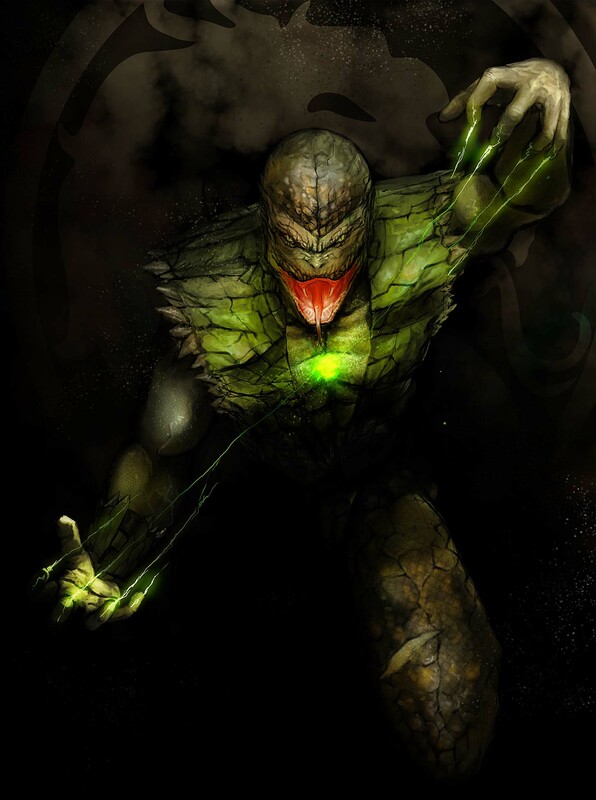 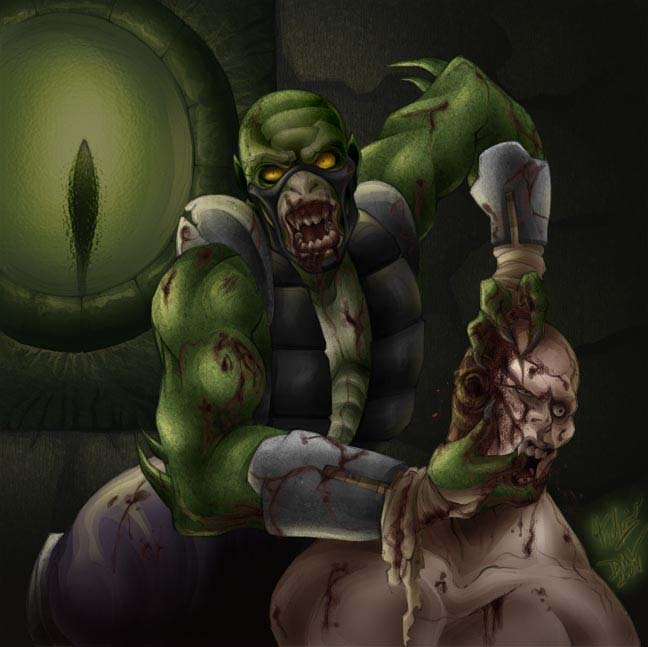 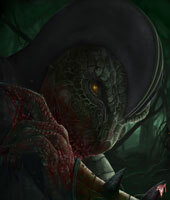 In Mortal Kombat 4 (1997) Reptile was redesigned for the first time and looked more like a Snake than a human, his costume was very different as well and explained as some sort of “de-evolution” which would change him back to a real reptile. 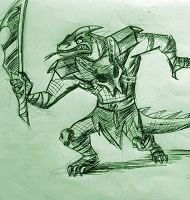 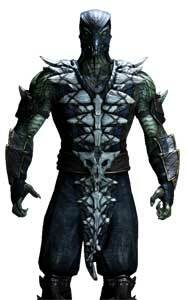 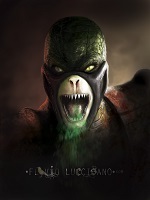 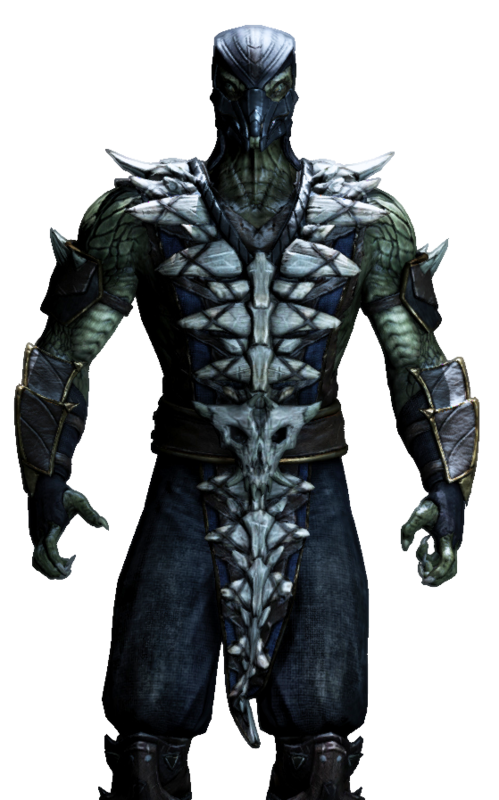 This concept continued in Mortal Kombat Deadly Alliance (2002) where Reptile returned as an unlockable character and looked more like Lizardman from the SoulCalibur games now, his human Ninja look was gone completely. 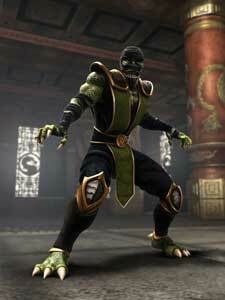 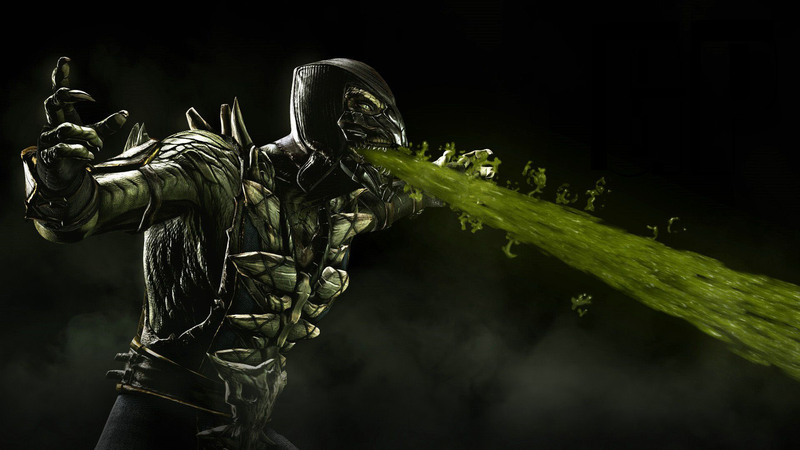 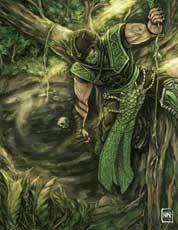 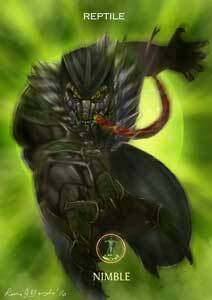 Reptile was revealed /announced as a returned character for Mortal Kombat X (2015). 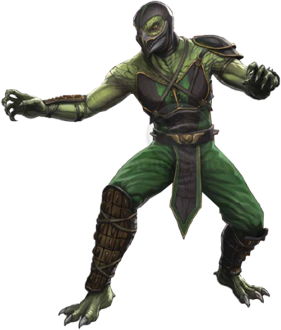 Reptile is one of the more known male Mortal Kombat characters and appeared in the first Mortal Kombat movie as well as in the MK Konquest TV series and that MK Reboot trailer. 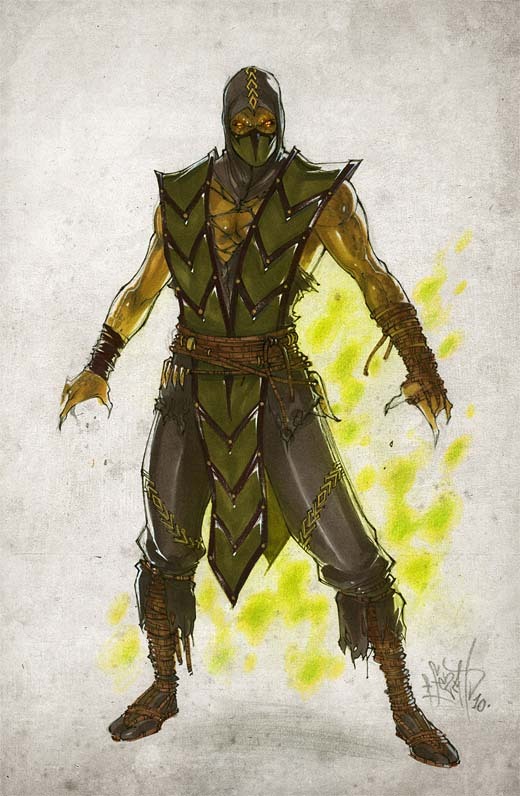 Reptile is of course a part of our big Mortal Kombat art tribute and was drawn in all his different designs from the first Mortal Kombat up to his alternate design in Mortal Kombat 9!